Please welcome Sophie! She is a 7 year old Arabian and the newest member of Dr. Silvia's growing animal family! 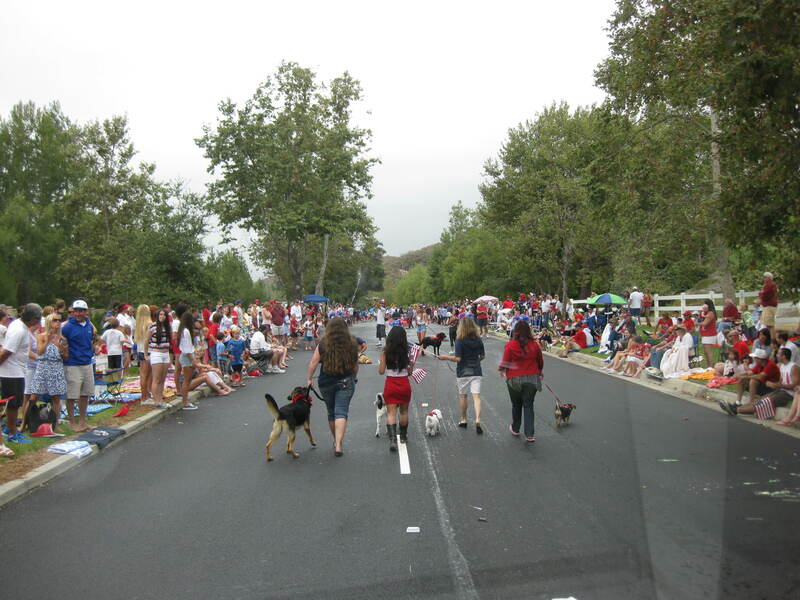 Happy 4th of July from Simply Housecalls, Inc.! 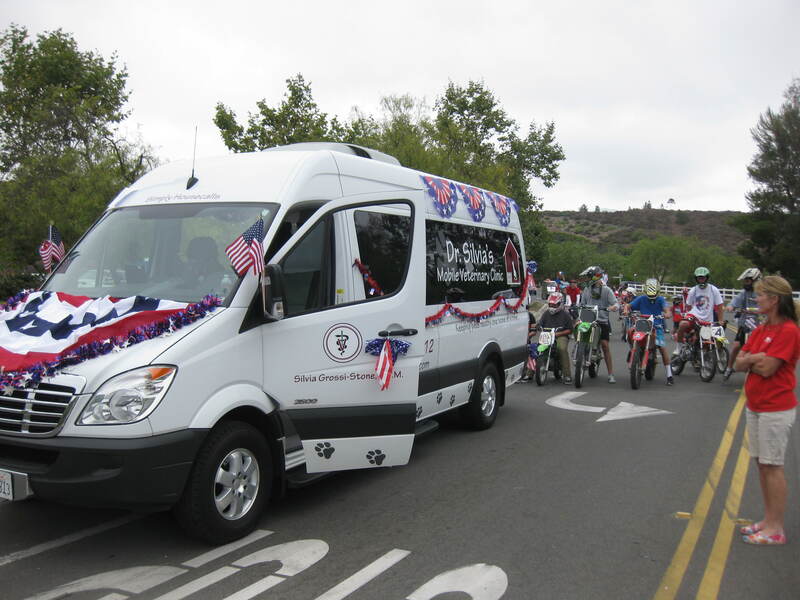 Our van was in the Coto de Caza parade last year! 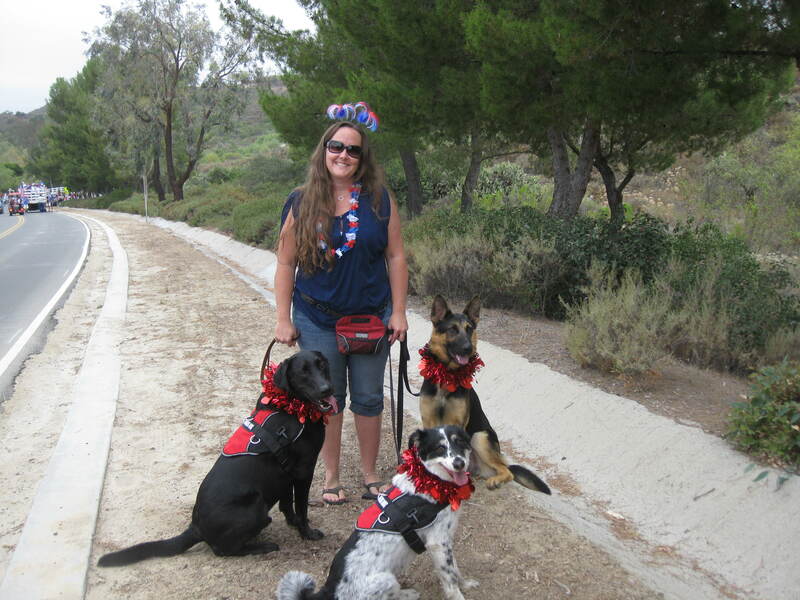 Dr. Silvia and some helpers!! 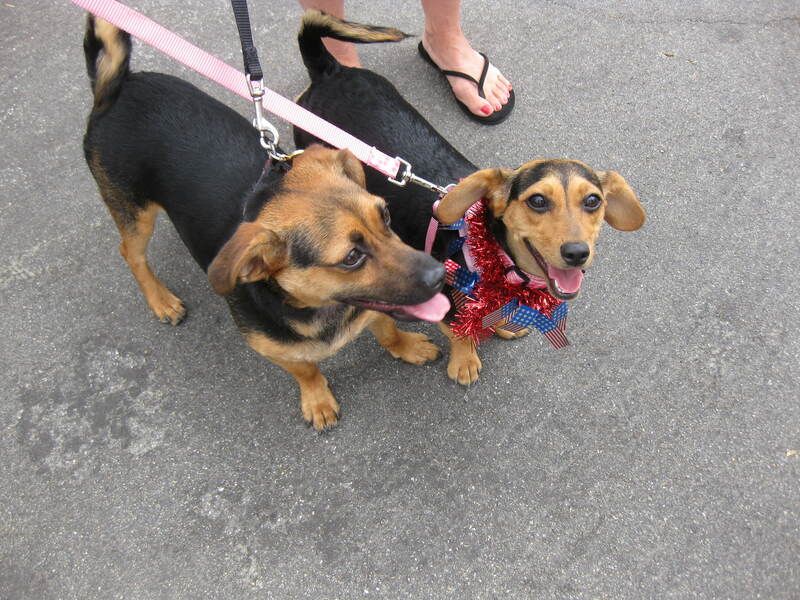 Cooper and Lila...enjoying the parade...rescue pups and brother and sister! Van in 2011 Parade also! 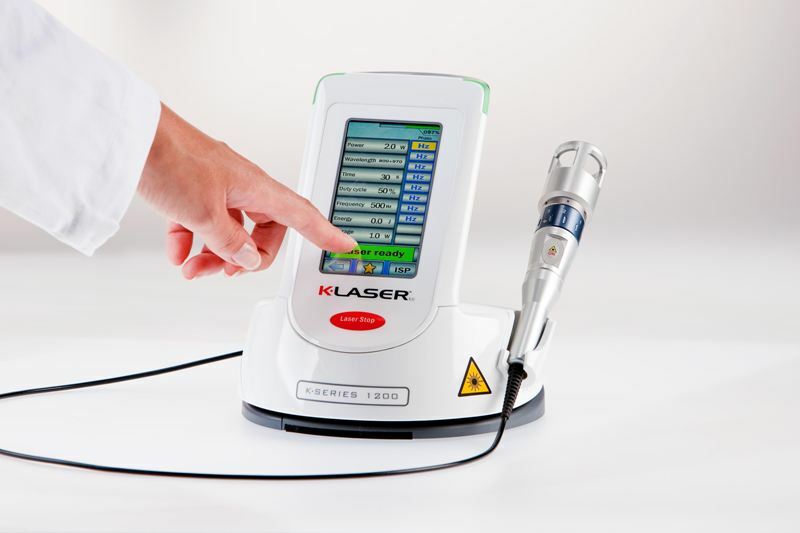 We are now offering therapeutic laser therapy! Discover...a new way to treat their pain. Click here for free consultation and discount coupon!